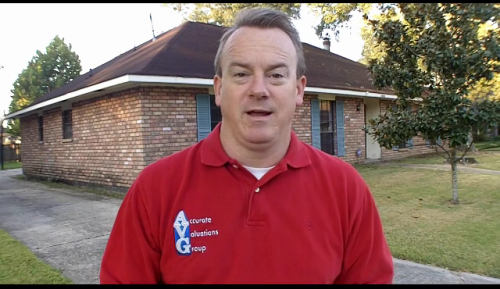 Video: Is East Baton Rouge Really Doing As Well As Reported In Terms Of Foreclosures? 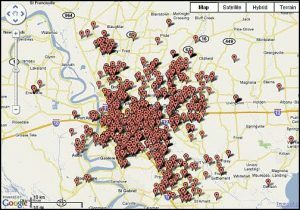 https://www.batonrougerealestateappraisal.com// – Video: Is East Baton Rouge Really Doing As Well As Reported In Terms Of Foreclosures? Watch This Video And You Be The Judge! Please Take A Moment To Comment About This Video Below. 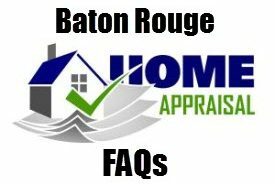 Greater Baton Rouge Real Estate Question: Is It Wise To Invest $60,000 For A Pool and Landscaping For A $250,000 Home?